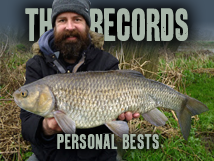 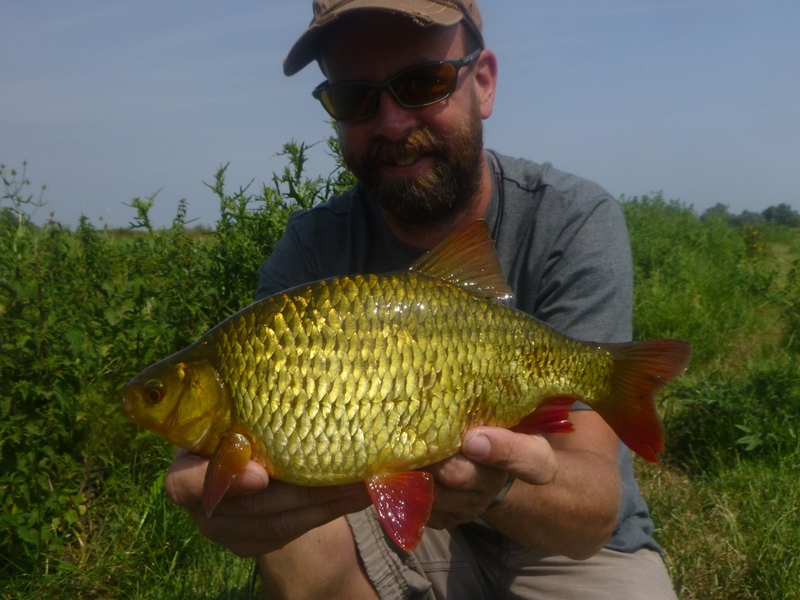 I'm on a mission to up my PB list - but when it comes to rudd I want to beat it (aiming for a 2lber) with a fish in it's summer golden colours - just to add another level of difficulty. I'm told they turn silver after the first flood, so not sure exactly how long I have. 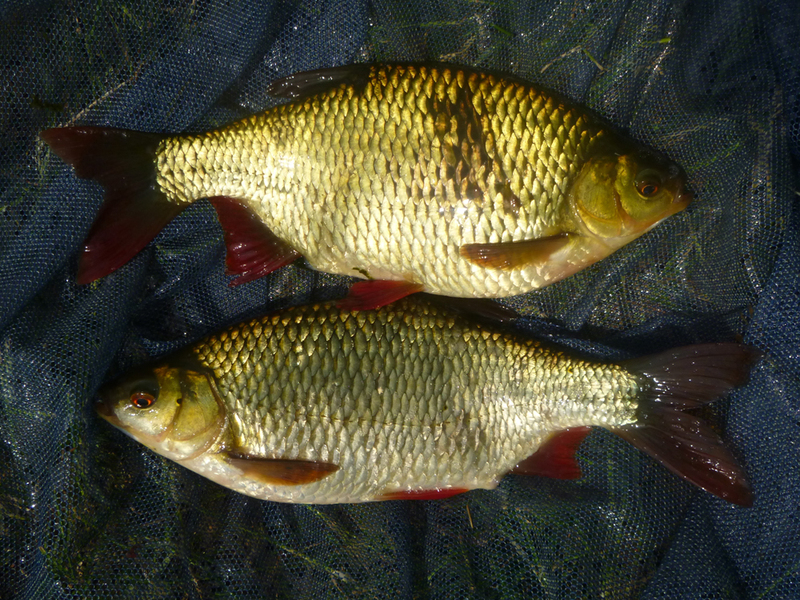 But it wasn't today, the best two went 1lb 5oz and 1lb 4oz - beautiful fish, I look forward to catching some more soon.